Most of the products we have the opportunity to see are significantly different from the delicate limited edition released in the Land of Rising Sun. 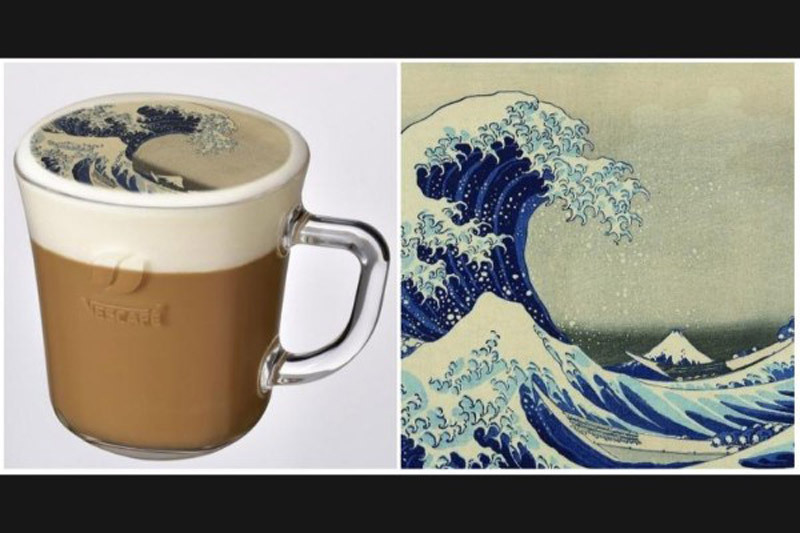 Tokyo outlet of this company, located in the modern Harajuku district, now offers artworks of famous masters painted in late coffee. 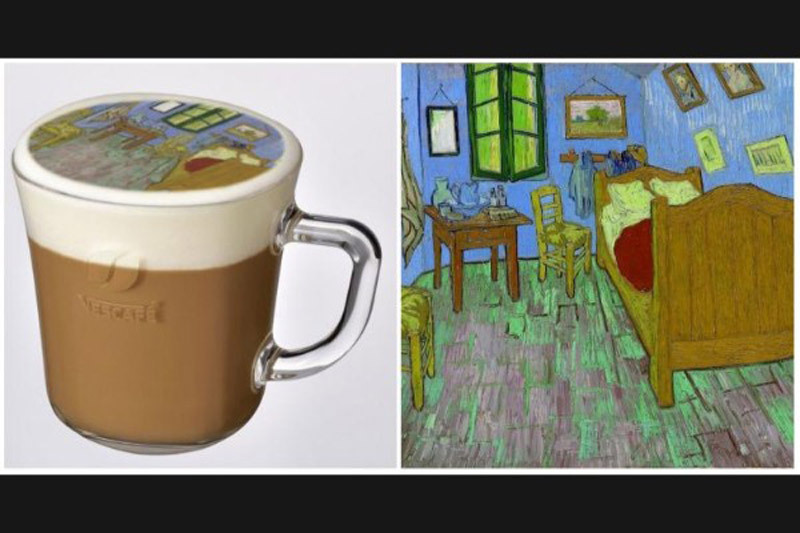 These artistic editions are especially created by placing special latte art sheets on foaming cream, using the Nescafe Gold Blend Varistor appliance. 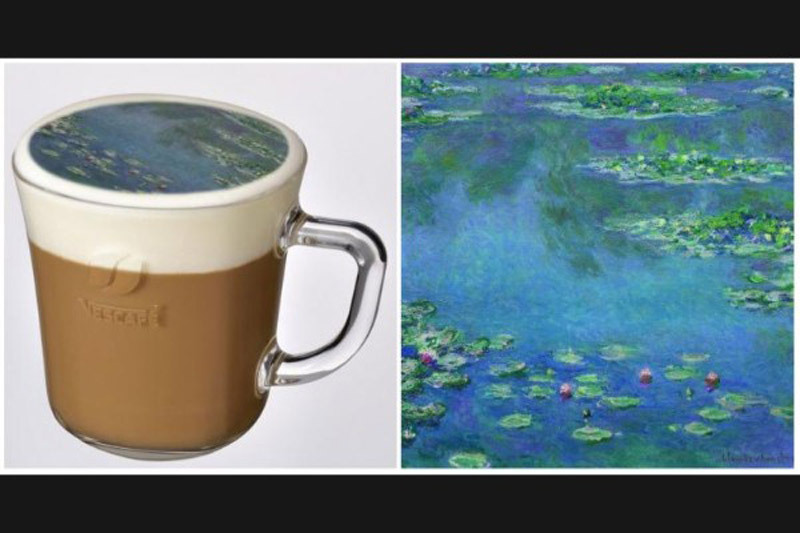 The result is a cup of coffee with a magnificent display of the masterpieces of Van Gogh and Monet. If by any chance you find yourself in Japan from December 4th to 25th, you can try this coffee yourself and place a few photos on social networks. One cup will cost you 300 yen ($2,64).